Justice Navniti Prasad Singh was sworn in as Kerala High Court Chief Justice on Monday. 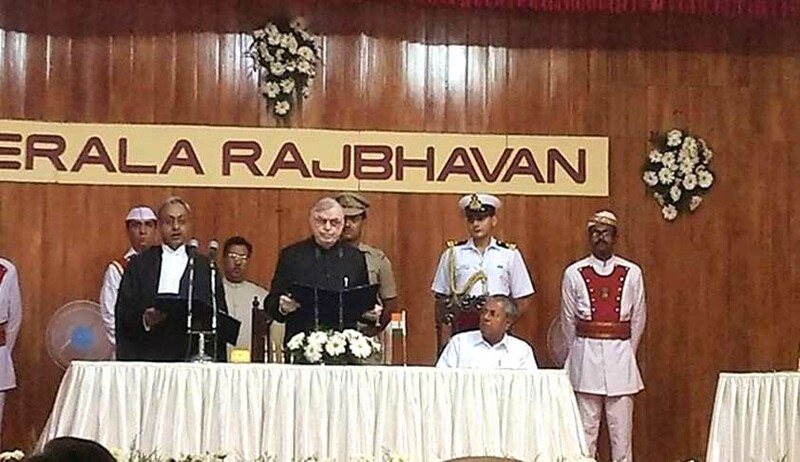 Kerala Governor Justice P Sathasivam administered oath to the new chief justice at a function held at Raj Bhavan. Meanwhile, Kerala High Court judge Justice Thottathil B Radhakrishnan was sworn in as chief justice of Chhattisgarh High Court. Justice Navniti Prasad Singh was designated as senior sdvocate on December 11, 2004, by Patna High Court. He got elevated as a judge of Patna High Court on March 6, 2006. He had delivered many significant judgments, including the one that quashed the Bihar liqour ban.